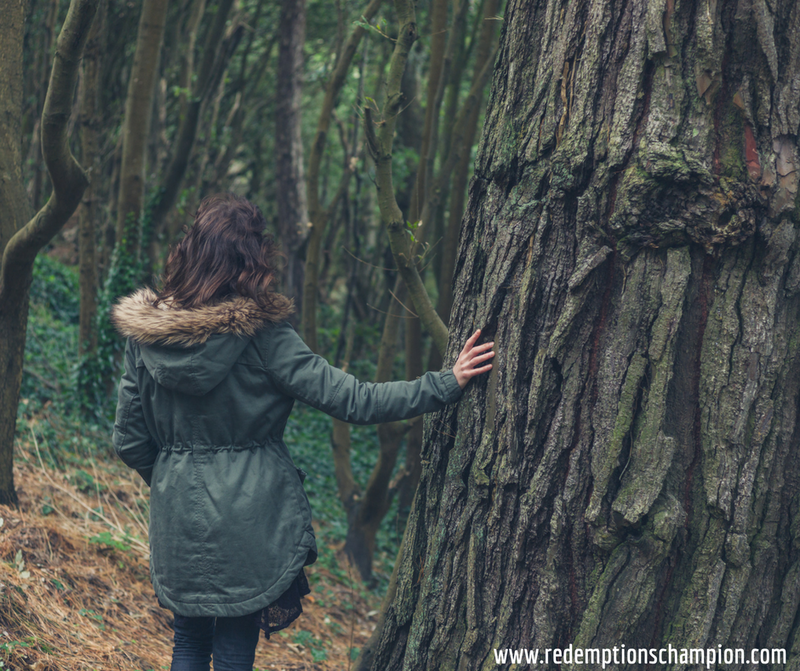 Redemption's Champion: Where Will You Be Found? Things we would rather not talk about and definitely would rather not experience, but they are a part of life. What you do when they happen is key. What if you nestled into Him? What if you could only be found in Him? What if others were looking to you and found Him because that's where they found you? If you say you follow Christ, people are watching, even in the church. They want to know, do you believe what you say you believe? Is your God gonna catch you this time? Is your God good now? The older I get the more I realize how little it matters what happens to us, it's what we do with it that counts. Nobody wants bad news, but we have Good News. Nobody wants to lose a job, but we have hope. Nobody gets married planning to divorce, but we have redemption. Nobody wants to be sick, but we have strength. Seems easier said than done, I know, but it's a discipline, a lifestyle if you will. If you practice being in His presence a little every day, when those hard times come you will naturally default to your hiding place, your safe refuge, your Father's arms and there in that secret place is where you will be found. Not only by men but by Him.